Society’s obsession for photographing every moment, everything, and everybody is showing no signs of slowing down. We continuously create snapshot moments only for them to exist on our smartphones; our own memory slowing sinking into the cloud. 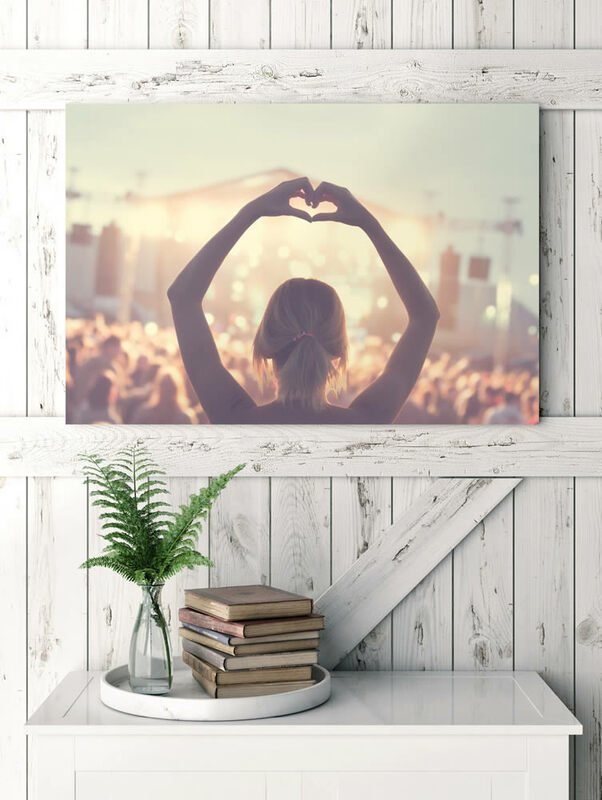 Wanting to give some of our favourite memories of 2017 a lasting, physical presence, we’ve teamed up with My-Picture.co.uk: a UK-based company who, along with American company www.CanvasDiscount.com, use the most up-to-date HP Latex inks and premium quality canvases to turn your fleeting snapshots into a personal and unique piece of art. Scroll through any Instagram account these days and you’ll come across slick selfies and polished pictures, each one a curated story of your online persona. From parties and festivals, to births, marriages, or holidays, our faithful cameras are on hand (literally) to shoot any given moment in time; whether painstakingly slaved over or a result of the increasingly rare feat of spontaneity. 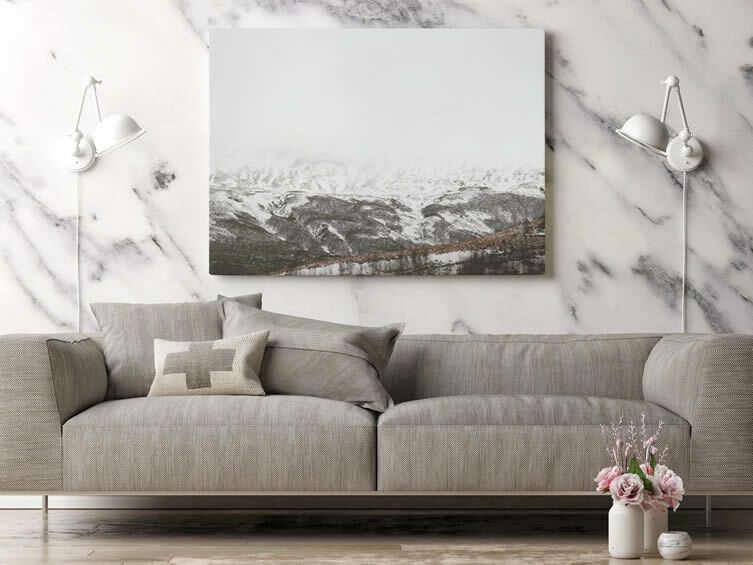 Photo books and canvas printing might have been around for some time now, but these guys take things a step further — offering you the full shebang when it comes to making your favourite moments a permanent part of your home. 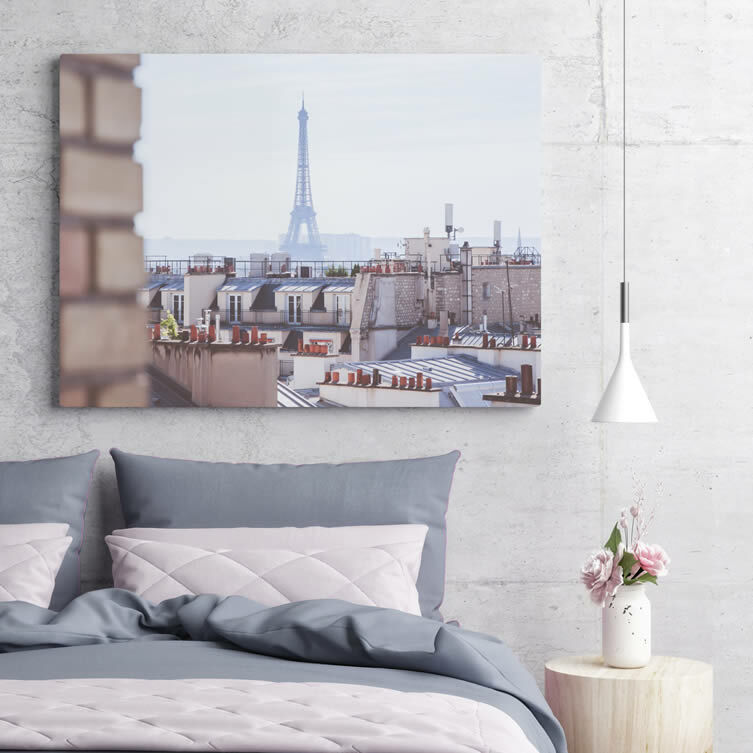 Combining home decoration with lifestyle demands, they’ve created a set of products as unique as the images you’ll choose to splash all over them. 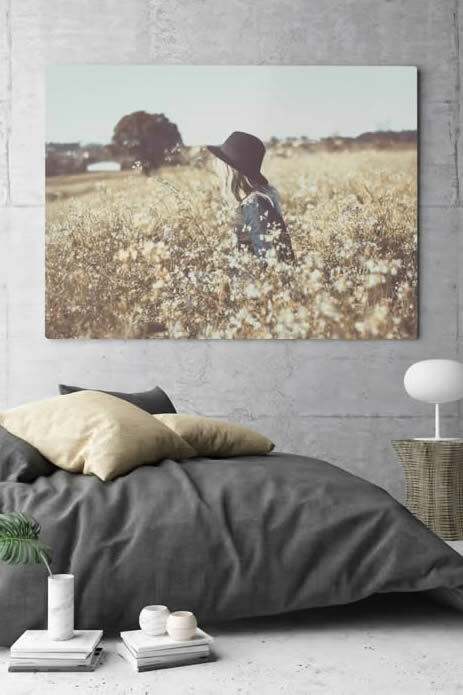 A lightweight flannel fleece photo blanket can be used for snuggling under on the sofa, as a picnic blanket, or as a comforter; a range of cushions come in a variety of sizes and textures; a robust iPhone case that can be your saviour when an out-of-this-world Instagram moment gets you overexcited; mugs; puzzles; mouse mats; calendars … objects of pure, visual pleasure that take the stress out of seeking out the perfect Christmas gift for the oversharer in your life. 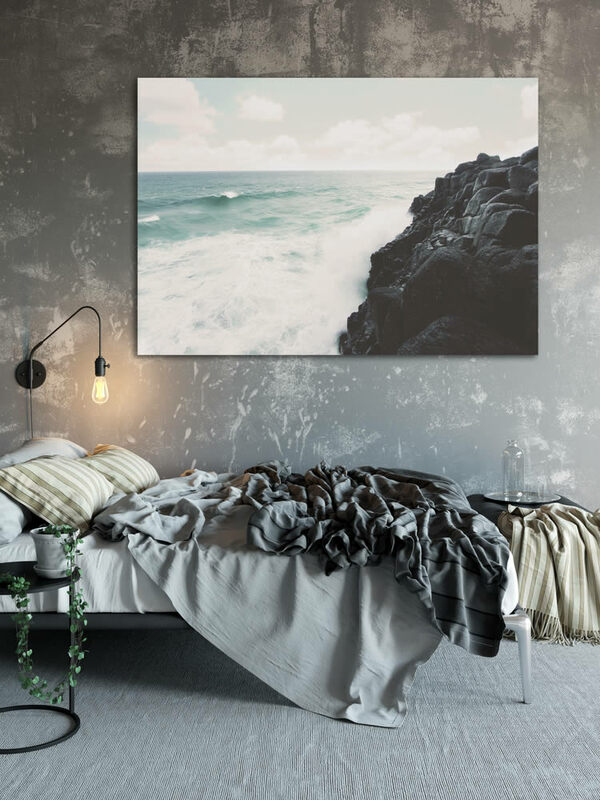 Alongside examples of how My-Picture.co.uk canvas prints and CanvasDiscount canvas prints can make your favourite moments last forever, we’ve selected some of our favourite Instagrams from 2017. What are yours?